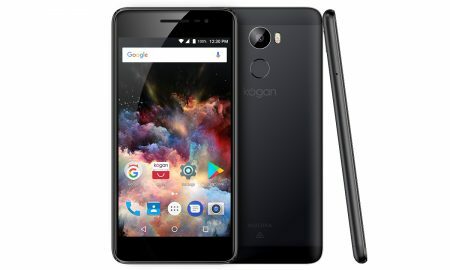 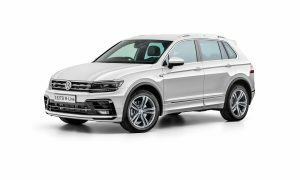 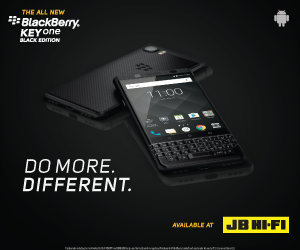 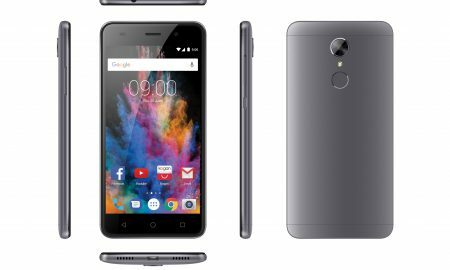 Kogan goes big with the new Agora 8 Plus smartphone – $239! 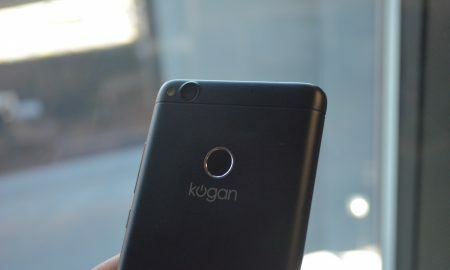 Hand’s on with Kogan’s new $199 Agora Smartphone – Surprisingly great. 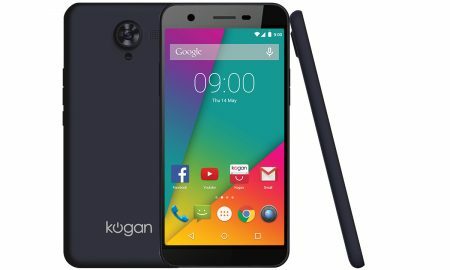 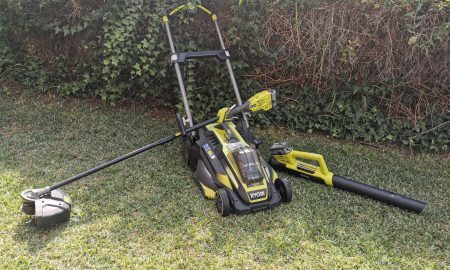 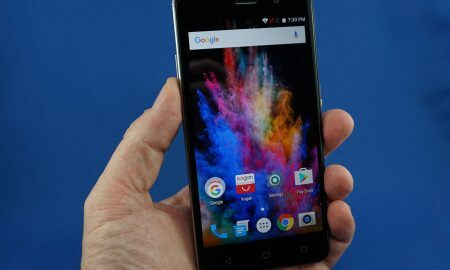 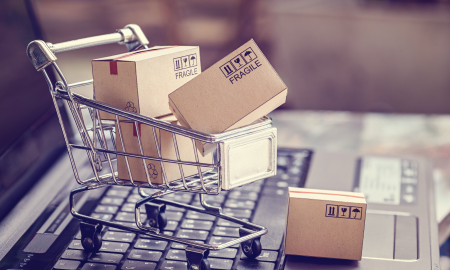 It’s cheap – is the Kogan Agora smartphone the best bang for your buck?